Let’s face it, Cheltenham is a beautiful area and a popular one at that, so even the budget hotels can be on the pricier side. Many of the hotels listed below, which would not necessarily be considered a “budget” option, have been included here, as they may offer one or two rooms for a more reasonable price under £70. This is fairly “cheap” for Cheltenham. The bed and breakfasts in this section, for example, offer single person rooms for £62 with the price rising for double rooms and family rooms. 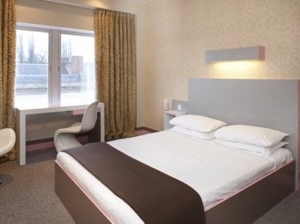 The hotels listed here, however, offer more competitive prices with one motel offering rooms for just under £35 and the majority of places presenting budget rooms at around the £50 mark. If you are visiting Cheltenham during peak seasons, such as the period during the Cheltenham Festival or one of the other famous festivals involving food & drink, jazz, literature, music or science – prices are bound to be much higher given the high demand and amount of people trying to book. It is strongly advised, if not absolutely essential, that you book your rooms well in advance of these events. If you leave it too late, you’ll end up having to stay well on the outskirts of town in neighbouring villages and towns. There are plenty of options for budget / cheap hotel accommodation in Cheltenham. Despite their low prices, these hotels have a lot to offer with the majority including free Wi-Fi, parking or a complimentary breakfast each morning. There are also some non-hotel options, including rooms above a pub with the cheapest option including a campsite just on the outskirts of Cheltenham for those happy to pitch their own tents. Briarfields has both a motel and campsite with the campsite being the cheapest option of the two. For pitches where you bring your own tent and camping supplies, prices start from £12 during the low season and go up to £20 during the high season. The campsite also includes centrally located and well-equipped heated washrooms with separate male and female showers and toilets. There is also a laundry room, as well as drinking water taps and recycling/rubbish points. 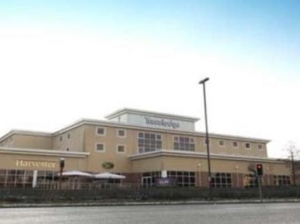 In the area, there is an ASDA and a Harvester within walking distance, as well as a few take away restaurants, such as KFC, a Chinese restaurant and a fish & chips shop. You can also easily hop on Stagecoach 94 to catch the bus into Cheltenham, which runs every 10 minutes during the day and every 20 minutes in the evenings. Briarfields is a true budget motel with rooms starting at only £33.99 for a single up to £49.99 for a family room. There’s nothing special about the motel, but it provides clean rooms, free Wi-Fi and free parking on the edge of Cheltenham for those who don’t necessarily need to stay in the centre. 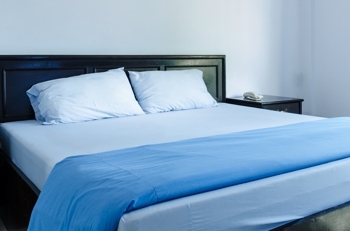 The rooms are well equipped with a TV, fridge, microwave and tea and coffee making facilities. A cross between a hotel and an apartment, the Central Hotel offers excellent value for money in the heart of Cheltenham. With room prices as low as £45 for a single and from £49 for a double, the price goes up incrementally depending on the amount of people staying. The rooms include a full sized fridge, a convection microwave oven, along with coffee and tea making facilities – perfect for any family staying in the area. While it may not have all the frills and bows, the hotel offers great prices along with free Wi-Fi and parking. Cheltenham Lawn & Pittville Gallery offers good value for money for those travelling alone with single rooms starting as low as £45 a night. For rooms that sleep two, however, the price doubles. The hotel offers 4-star accommodation with free Wi-Fi, parking along the road and breakfast included with the price of the room. The hotel is centrally located in Cheltenham within a historic regency townhouse and even has an art gallery within the hotel. Being part of the well-known budget chain, most guests know exactly what to expect when booking a Travelodge. 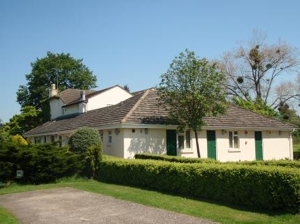 The rooms are comfortable and clean and this one in particular provides an excellent base, as it is located just outside of Cheltenham’s centre. There are no absolutely no extras, but the hotel is pet friendly and a family room that can sleep 4 starts from only £54. There is no restaurant here, but a take-away breakfast costs £4.95 and there is a Harvester just next door. 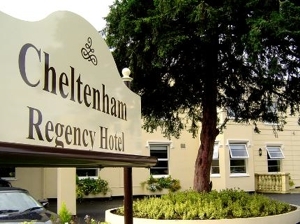 The Cheltenham Regency Hotel is owned by the famous Best Western chain. The prices vary each season with reasonable starting prices, which get more expensive with the size of the rooms. The cheaper of the rooms, however, can be difficult to come by, as they are often booked up quickly. The benefits of the hotel are free Wi-Fi, free parking, air conditioning and a restaurant and bar available for use with a free breakfast included with the cost of the room. The rooms are well presented and offer a slightly nicer option for those who want basics with that extra bit of style. 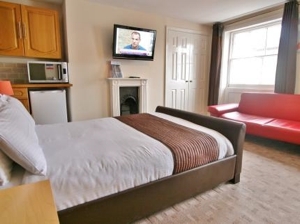 The Big Sleep Hotel is an excellent budget hotel in Cheltenham Town Centre. The hotel offers single rooms and double rooms from £55, which also comes with a free breakfast. There is no restaurant at this hotel, but they offer discounts for up to 25% at local restaurants and have a bar with snacks that is open 24 hours a day. The hotel is pet friendly, but unfortunately, does not include free Wi-Fi or parking. The rooms provide standard budget accommodation, but also have in-room safes. 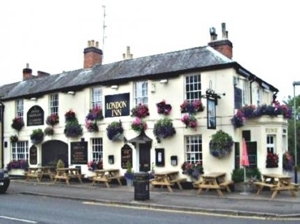 The London Inn is both a pub and a small budget hotel offering 8 rooms for as low as £40 for one person or £60 for two people. There is free Wi-Fi in public areas, free parking, breakfast included with the price of the room and food served in the pub with an outside seating area. There’s nothing particularly fancy about the rooms, but they are comfortable and provide the basics in the quiet district of Charlton Kings. 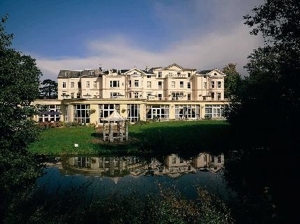 The beautiful Cheltenham Park Hotel offers 4-star accommodation from as cheap as £67 a night for two people. Whilst not at all a “budget” hotel in nature or appearance, you’ll definitely get your moneys worth with free Wi-Fi, free parking, breakfast with the price of some rooms and use of the hotel’s wonderful facilities. These include a lovely restaurant and bar, as well as gym, swimming pool and spa facilities. You will not find better value for money in Cheltenham. There are plenty of bed and breakfasts in Cheltenham with moderate and fair pricing, but here we look at two in particular, which each offer a single person room for £62 a night, including breakfast. Whilst these B&Bs are not technically considered “budget” accommodation, they offer fair prices for the lone traveller. And, if you’re travelling alone, a B&B is a fabulous option, as you may just have the opportunity to meet and chat with other guests staying in the same house! Cleve Hill House Hotel offers a reasonable rate for the singular traveller from £62 for a one-person room. If you’re after a double room, however, the price rises to £97. The bed and breakfast, of course, includes breakfast and also has Wi-Fi and parking. 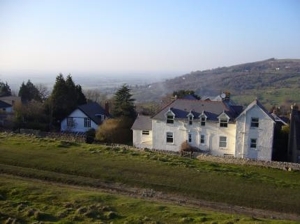 It is located in Cleve Hill, conveniently near to the Cheltenham Racecourse. 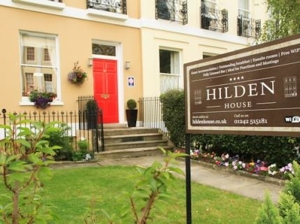 For someone staying in Cheltenham on their own, Hilden House may be a good option, as the cheapest room that sleeps one costs a mere £62. For two people, however, the price jumps to £92, so no longer really fits into the “budget” category. With Wi-Fi, free parking and breakfast each morning, Hilden House offers lovely bed and breakfast accommodation in a period townhouse. 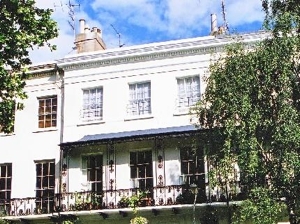 The B&B is family run and centrally located in Cheltenham.